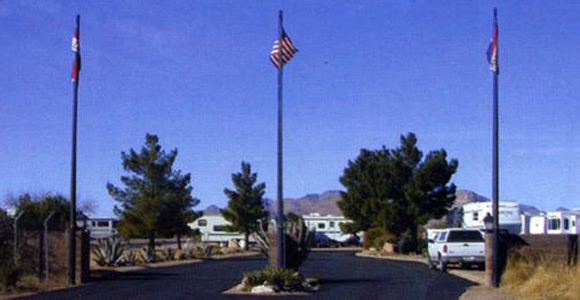 Mountain View RV Park has many amenities to make your stay here comfortable and enjoyable. All sites have ample room to roll out the awning and have a cookout! Our modern single-level clubhouse is the central gathering place for various park activities. The veranda boasts spectacular views of the beautiful Arizona sunsets!